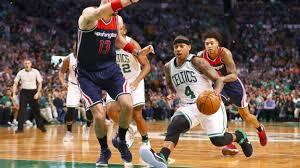 The Washington Wizards fall to the Boston Celtics in a thrilling overtime game 129-119 to go down 2-0 in the series. The Wizards got off to a hot start behind John Wall. 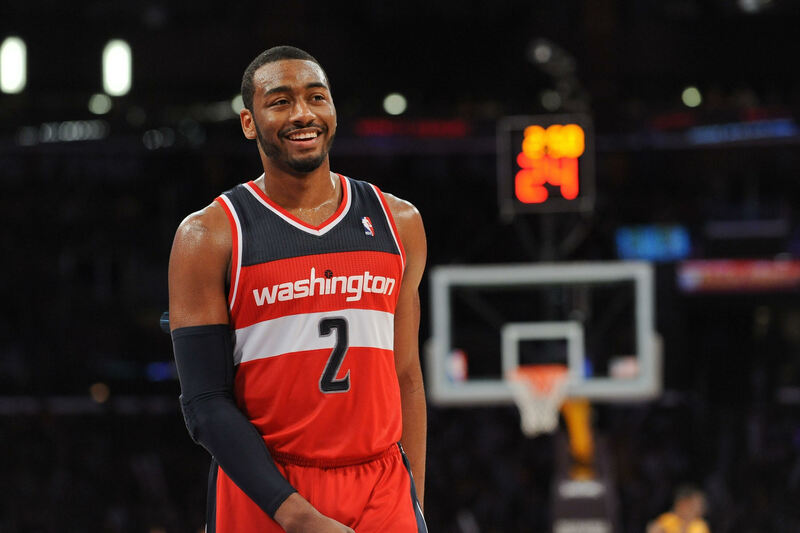 Washington outscored Boston 16-8 to start the game with Wall outscoring the Celtics with nine points. Thomas had all eight of the Celtics points as the two all-star PGs went at each other. Washington never slowed down and put up 42 points and zero turnovers in the first period. Morris returned to the lineup with 10 points in the first quarter. Wall went crazy with 19 points and six assists in the first. Isaiah Thomas led the Celtics with 16 points, despite having two fouls. The second quarter was a different story as the Celtics started on a 11-4 run. This cut the Wizards lead down to six points. This forced coach Scott Brooks to put his starters back in with just over eight minutes left. The starters got in and maintained the lead but Boston came back to take the lead with two minutes left. Despite the comeback, Washington went into halftime with a there-point lead. The Wizards started the second half on a 14-3 run to make a statement. This momentum carried Washington to a 14-point lead, the biggest of the game. 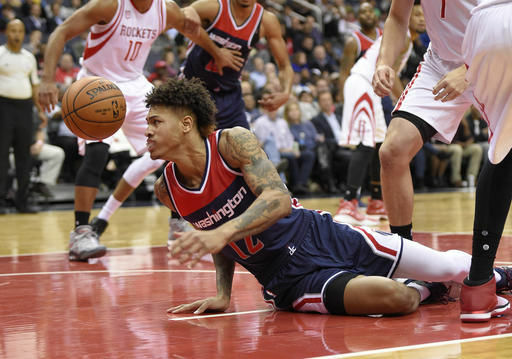 However, the Wizards hot start came to a halt as the Celtics fought back to chop the lead down. After being up 14, Washington went into the final quarter with a five-point lead. In the fourth quarter, the Celtics showed they wanted it more to start. They went on a 18-10 run to take an early three-point lead. Washington came right back with a 9-0 run to a six-point lead with just over two and a half minutes left. The Celtics would not give up as they hit two clutch three-pointers to tie the game at 110 with 1:38 left in the game. After a big shot from Thomas to give Boston a one-point lead, Otto Porter, Jr. came right back with a three with 32 seconds to give Washington a two-point lead. Thomas made two free-throws to tie the game at 114 with 14 seconds. 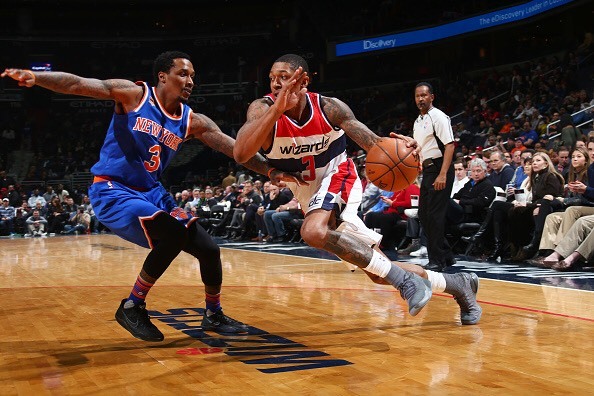 Wall and Beal both had good shots on the last possession that fell short, forcing overtime. Thomas can not be stopped as he had 29 points in the fourth quarter and overtime combined. Thomas finished with a career high 53 points to lead the Celtics to a victory. Wall led the Wizards with 40 points, 13 assists, three blocks and three steals.